Performing in front of The Metropolitan Museum of Art’s magnificent Temple of Dendur, Grammy Award-winning singer/songwriter Judy Collins showcases the biggest hits of an amazing career and covers classics by her contemporaries in the new public television special Judy Collins Live at The Metropolitan Museum of Art: Celebrating Fifty Years of Timeless Music. 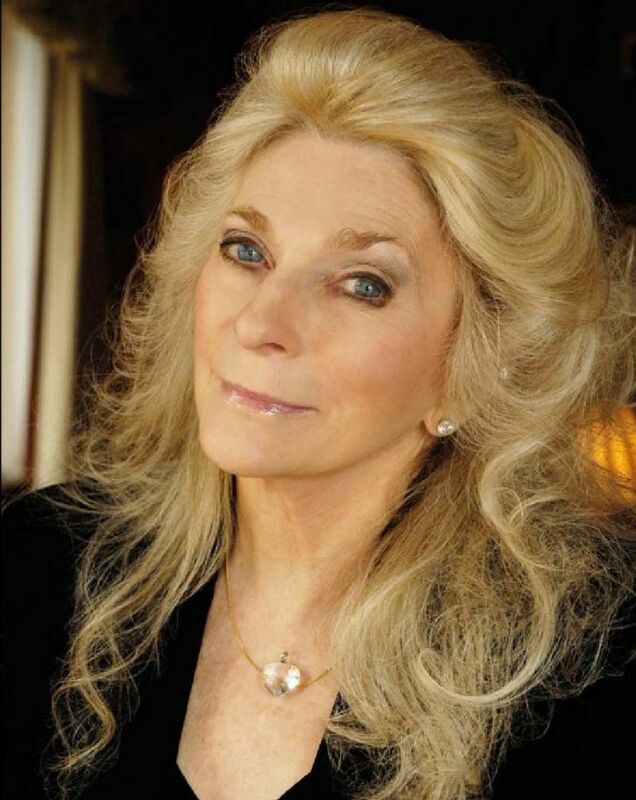 Judy Collins Live at The Metropolitan Museum of Art: Celebrating Fifty Years of Timeless Music premieres Thursday, August 16 at 8 p.m., as part of THIRTEEN’s August membership drive. THIRTEEN’s sister station, WLIW21, will distribute the program nationwide to public television stations (check local listings). Her vocals still as pure as her early days in the 1960s Greenwich Village scene, accompanying herself on guitar and piano backed by a band and the magical setting of the ancient Egyptian temple, Collins takes the audience behind-the-scenes with stories that trace her five-decades career from her childhood in Colorado raised with the Great American Songbook and playing classical piano, through the folk songs that defined the life and times of her generation (“Diamonds & Rust,” “Mr. Tambourine Man”) and her Grammy-winning contributions to American popular culture (“Both Sides Now,” “Send in the Clowns”). Special guests Shawn Colvin, Ani Difranco, Kenny White and Jimmy Webb bring a new dimension to songs by Collins’ friends Crosby, Stills and Nash (“Helplessly Hoping” with White) and Woody Guthrie (“Pastures of Plenty” with DiFranco, who could be the Judy Collins for her generation); the first composition she ever wrote, “Since You’ve Asked,” encouraged by fellow Village artist Leonard Cohen and performed here with Colvin; and Webb’s “The Moon is a Harsh Mistress,” with the songwriter accompanying his friend on piano for a moving rendition. 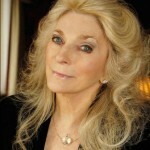 Judy Collins Live at The Metropolitan Museum of Art: Celebrating Fifty Years of Timeless Music is a Wildflower Records production. For WLIW21, John Servidio is executive in charge of production in association with WNET New York Public Media.